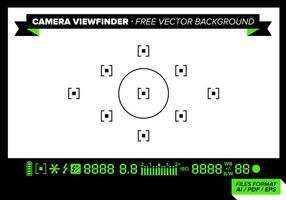 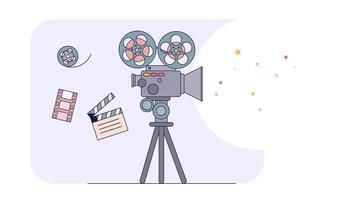 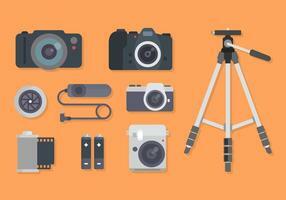 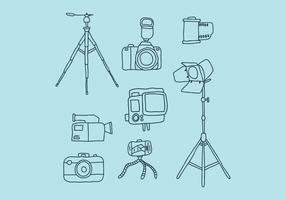 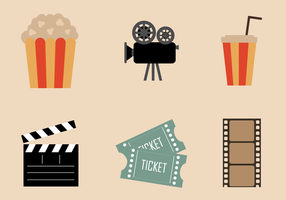 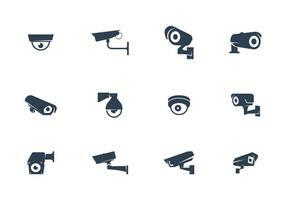 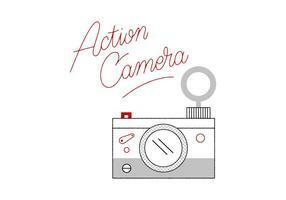 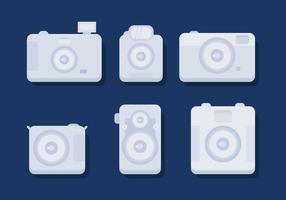 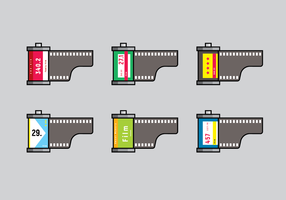 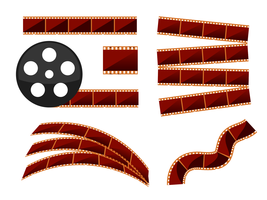 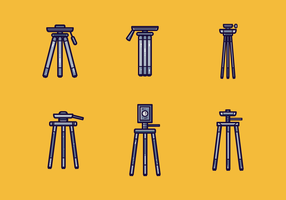 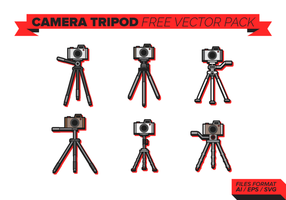 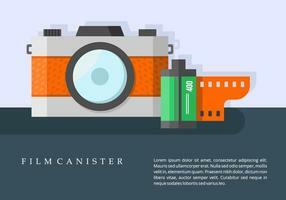 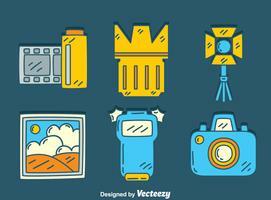 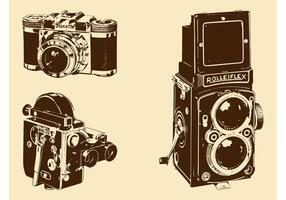 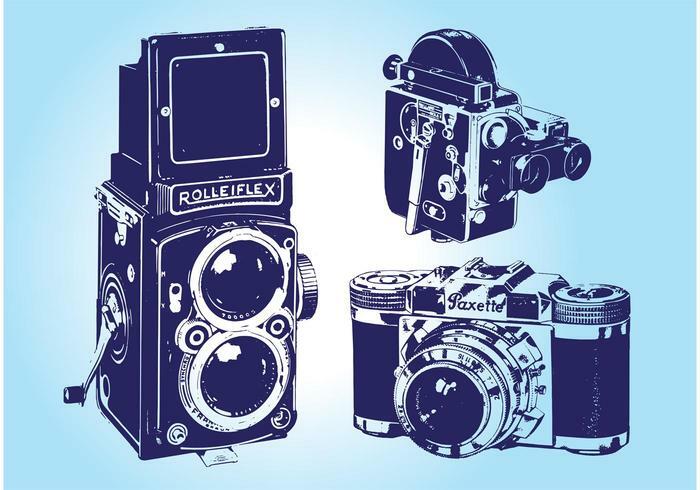 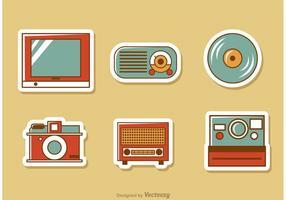 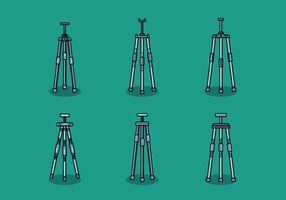 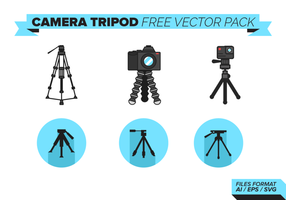 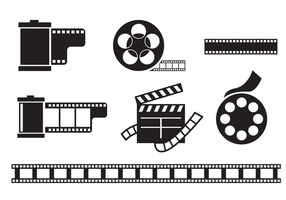 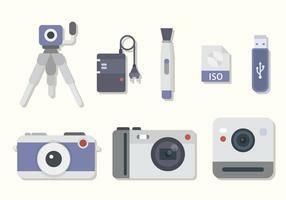 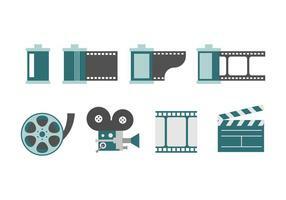 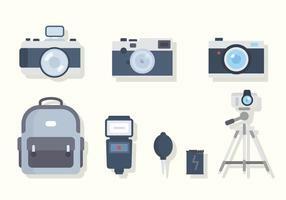 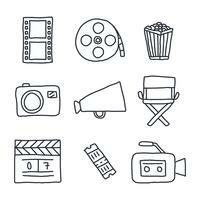 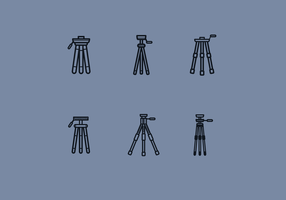 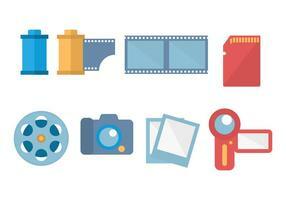 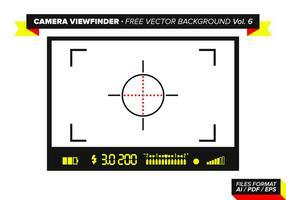 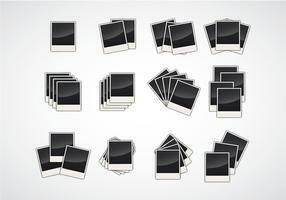 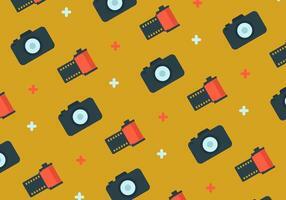 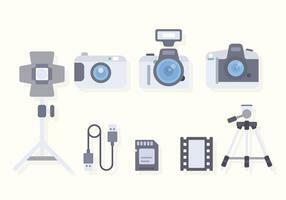 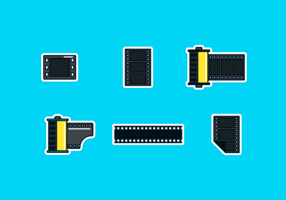 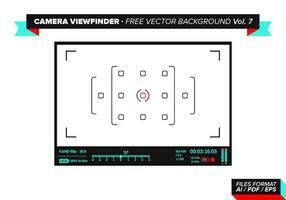 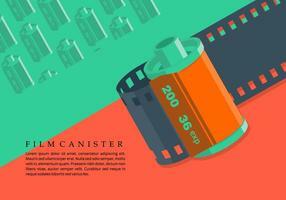 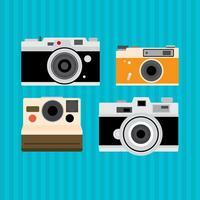 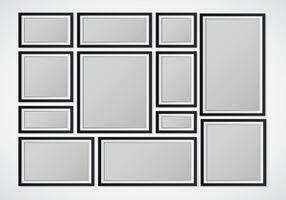 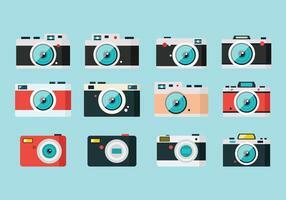 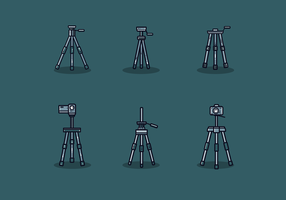 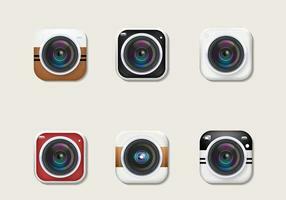 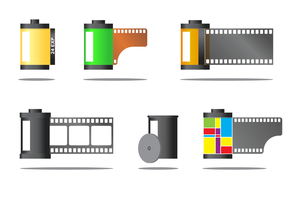 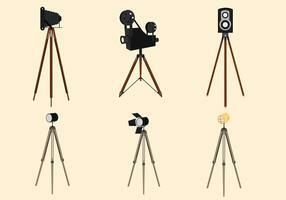 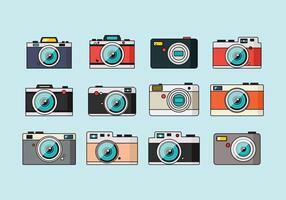 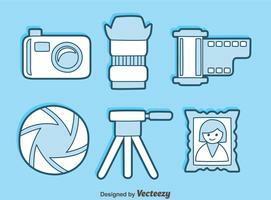 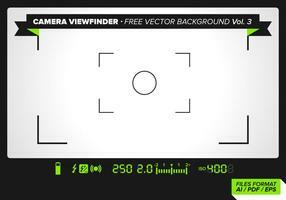 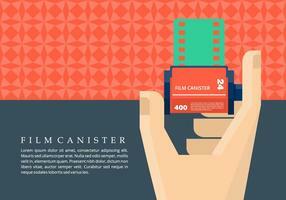 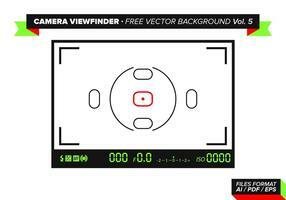 Free camera vector illustrations for your vintage cameras design themes. 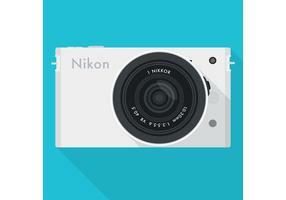 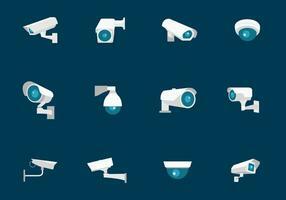 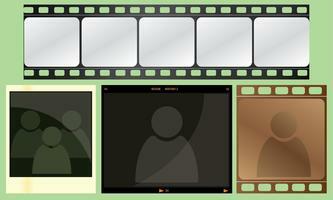 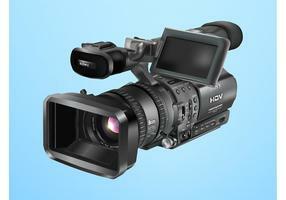 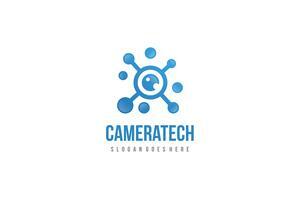 Cameras are devices that record and store still photographs or moving images as movies or videos. 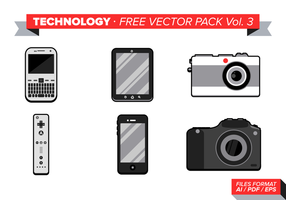 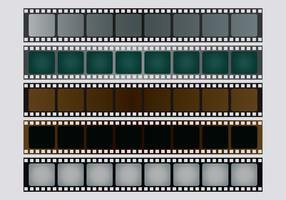 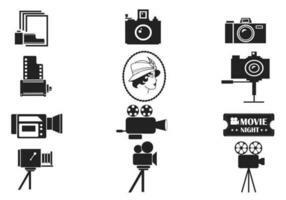 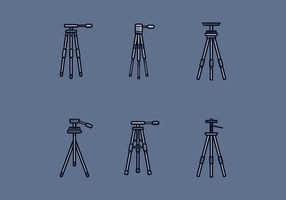 Download cool vector design set with antique camera vector graphics for your photography, recording and technology designs.